Fifth Edition of G D Goenka International MUN was organized by G D Goenka Public School, Vasant Kunj, New Delhi from Friday, November3, 2017 till Sunday, November5,2017. This three-day event was made possible by dynamic foresight of the Principal, Mr Sanjay Yadav, astute planning of the Vice Principal, Mrs Swadesh Kumar, definitive direction of Chef De Cabinet, Ms Mala Aggarwal, relentless effort of the teachers and collective brainstorming of Goenkan students. The aim of the endeavour was to inculcate critical thinking, teamwork and leadership abilities by exploring the burning issues of the world on the model of United Nations, under the theme, ‘Time to Act, Time to Change’. The conference addressed varied disciplines under nine committees such as United Nations General Assembly- DISEC, United Nations Security Council, United Nations Human Rights Council, International Atomic Energy Agency, European Union, United Nations Global Compact, Indian Film Stakeholders’ Meet, John F. Kennedy’s Cabinet and the famed Indian War Cabinet. 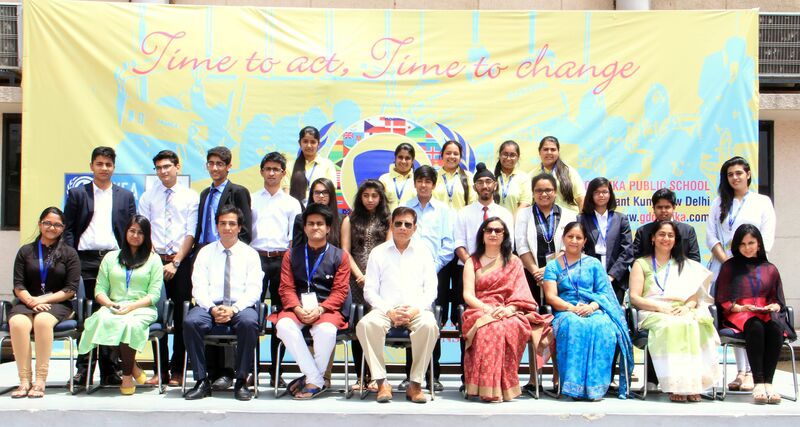 It had about 300 delegates participating from schools from all over India. 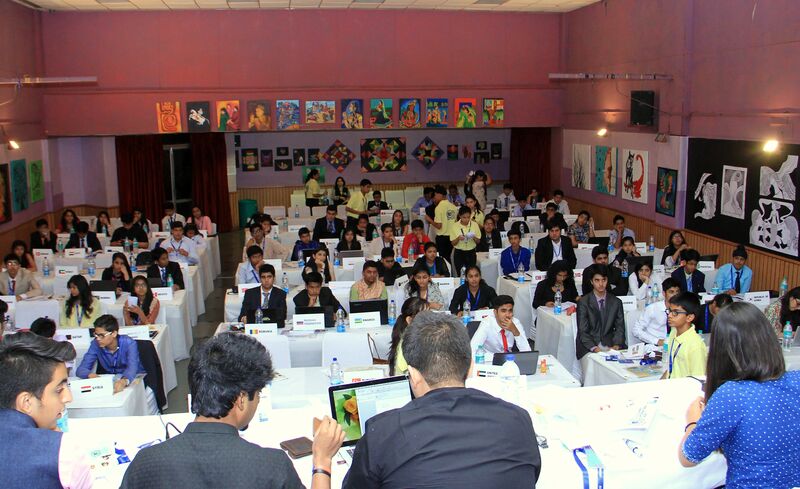 Thorough research and heated discussions by the student delegates marked the proceedings of two days. The Executive Board invested the last hour of the session in every committee towards giving detailed and substantive feedback to all the delegates. The finale took place at Manekshaw Hall. Ambassador Deepak Vohra and Major General GD Bakshi discussed how India is poised to emerge as a global power to reckon with. The conference stimulated the fertile minds of the delegates, sensitizing them to critical world issues. 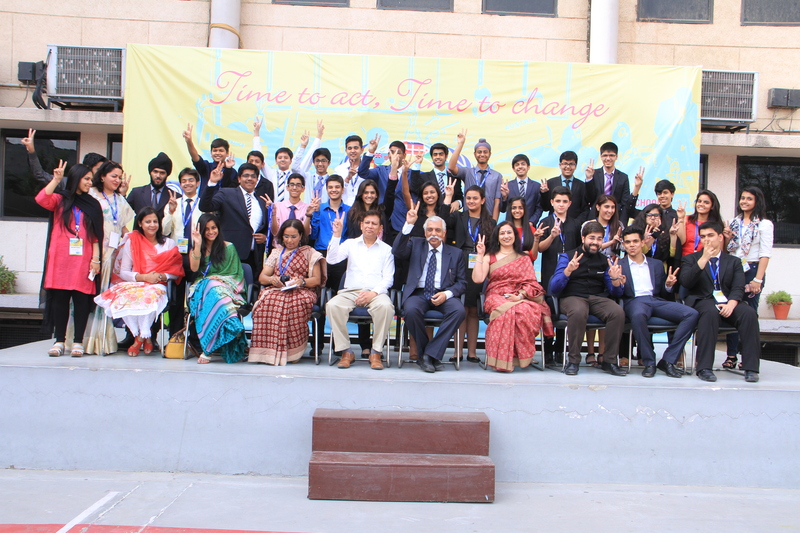 G.D. Goenka Public School, Vasant Kunj held the third session of GD Goenka International Model United Nations Conference 2015 – ‘Time to Act, Time to Change’. 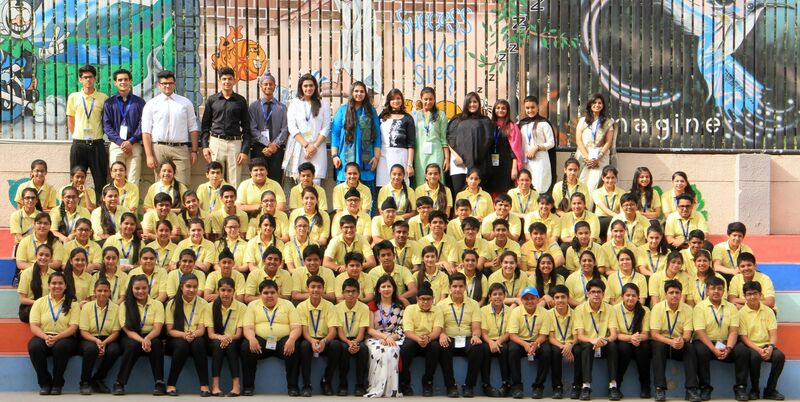 GDGIMUN’15 was a 3-day conference held at GD Goenka Public School, Vasant Kunj, especially for school students and delegates from all over Asia. With an Executive Board also open to college students – this was one of the most awaited conferences this year. 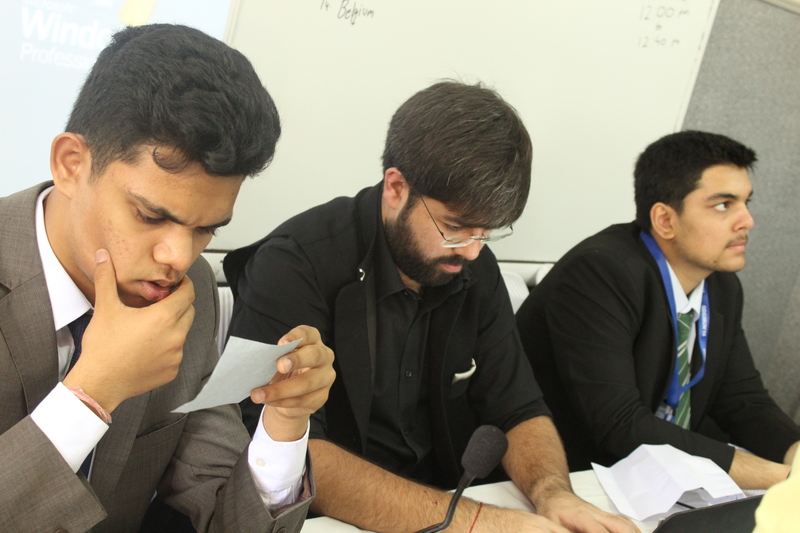 GDGIMUN 2015 simulated the working of some of the major international organizations towards a defined motive. GDGIMUN’15 boasts of simulating 10 committees including specialized committees such as the Nuclear Suppliers Group, UNGA, and also the famed Indian War Cabinet.